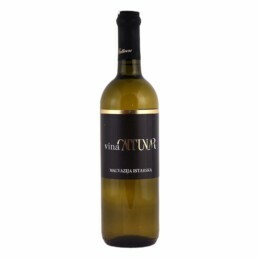 VINIFICATION – manual grape selection, cold maceration, pressing, fermentation, sur lie. 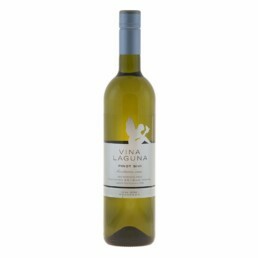 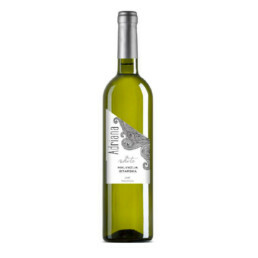 The wine features a straw yellow color, crystal clear and partially fruity – the initial nose is a floral fragrance followed by white peach and citrus notes and a small note of dry almonds. 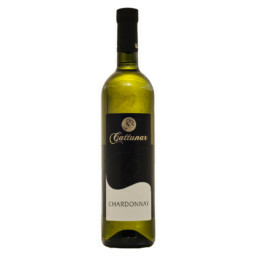 The wine is dry, of medium body, partially soft and well balanced.